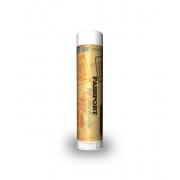 Promotional cinnamon SPF 15 legacy lip balm w/4 colors acts as a powerful lip repair formula. 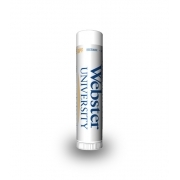 This lip balm replenishes chapped lips and heals tethered lip tissues. 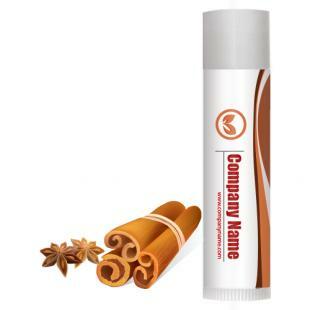 Its smart and delicate cinnamon flavor embalms senses and boosts the spirit of a person who is bogged down by lip worries. Health Quotient – PABA free. This delicate cinnamon flavored buttery lip balm contains various natural, semi-synthetic and synthetic substances such as aloe oil, mineral oil, bees wax, vitamin E and coconut oil. It is enriched with SPF agent benzophenone-3 for UV protection. Cinnamon flavor. Cruelty- free. Harsh fillers, additives, flavorings and preservatives avoided. Directions – Apply cinnamon SPF 15 lip balm weather impaired lips regularly during winters or summers. Avoid using it over face as a moisturizer. Gifting Favors – Promotional cinnamon SPF 15 legacy lip balm can be considered for business or personal gifting in all seasons. 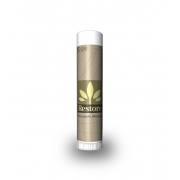 This lip balm is a spirit in true senses due to its highly appreciative cosmetic effects.